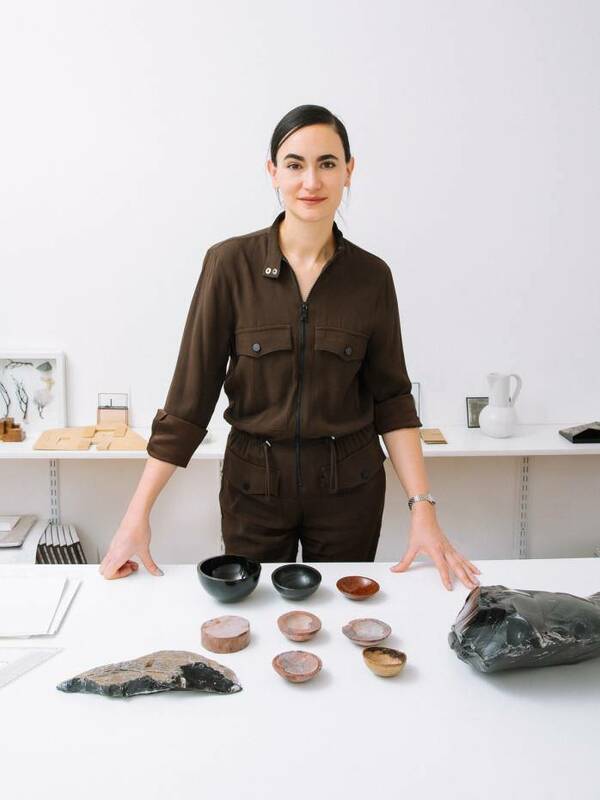 More typically known for her bold reinterpretations of urban space – she designed the 2018 Serpentine Pavilion, for instance – Mexican architect Frida Escobedo is expanding her repertoire with a range of luxe drinking vessels for Maestro Dobel tequila. Influenced by the natural world textures of the volcanic terrain of western Mexico – where tequila is produced from the blue agave plant – the three vessels have been handcrafted from different forms of rare rainbow obsidian by stone artist Juan Fraga. Each took three days to make. The golden obsidian bowl was made to match with exceptionally smooth Maestro Dobel Diamante, while the rich, aged Maestro Dobel Añejo works perfectly in the red obsidian vessel. Lastly, the smoked silver quality of Maestro Dobel Humito is paired with a similarly silvery obsidian bowl. The drinking vessels come in three sizes, which each stack neatly together. 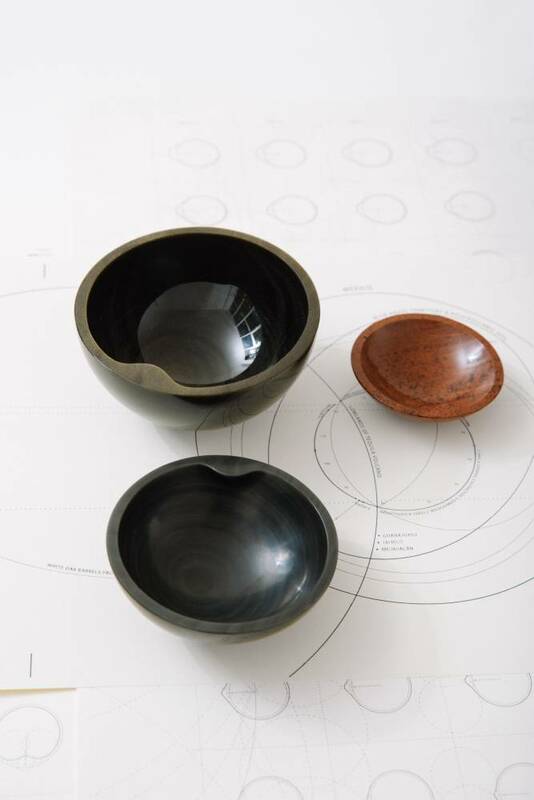 Each rounded form is made with a wide rim, referencing the shape of the traditional jícara cup – specifically used for drinking tequila in Latin America, made from the fruit peel of the calabash tree.